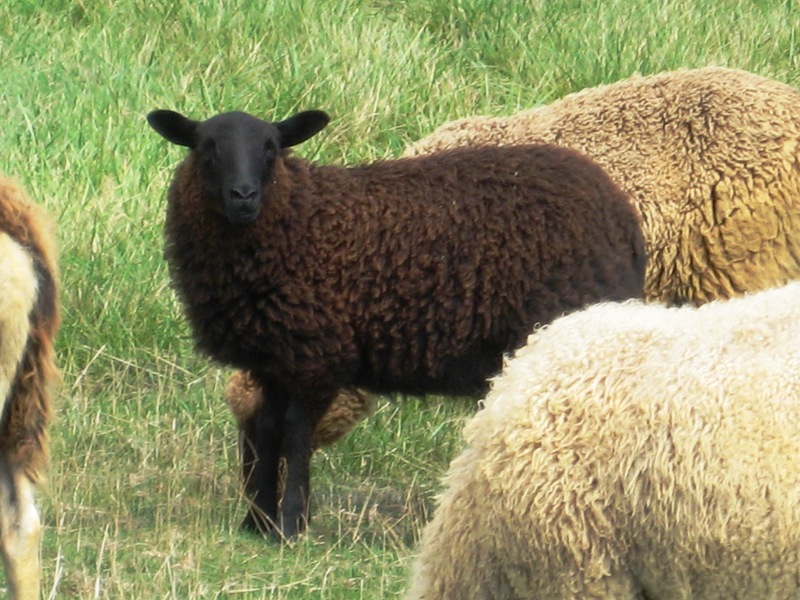 NASSA registered 2017 Shetland ewe lambs for sale! Black and/or white ewe lambs April and May 2017 lambs. 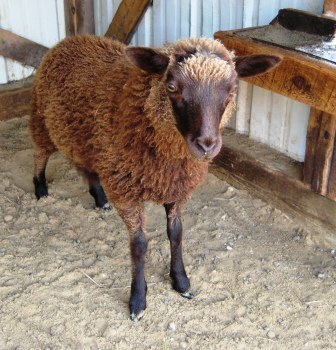 Also, one black pet/fiber wether (castrated ram lamb) also offered for sale. ((Not for meat/market lambs.)) Serious inquiries welcome! Serious inquiries welcome! Send private message. 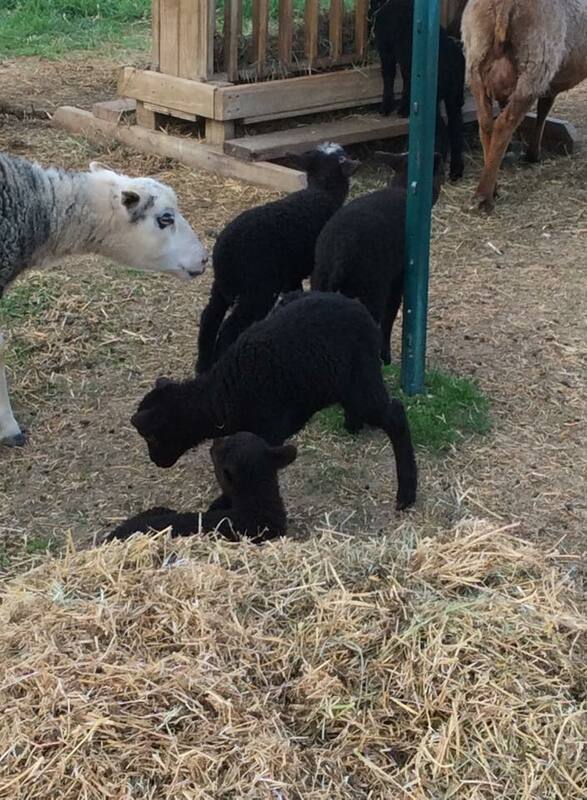 Sheepy Hollow Farm / Woolytyme Shetlands 2016 lambs S O L D.
Our 2015 lambs have SOLD! Black ewe lamb and gulmoget ram lamb. 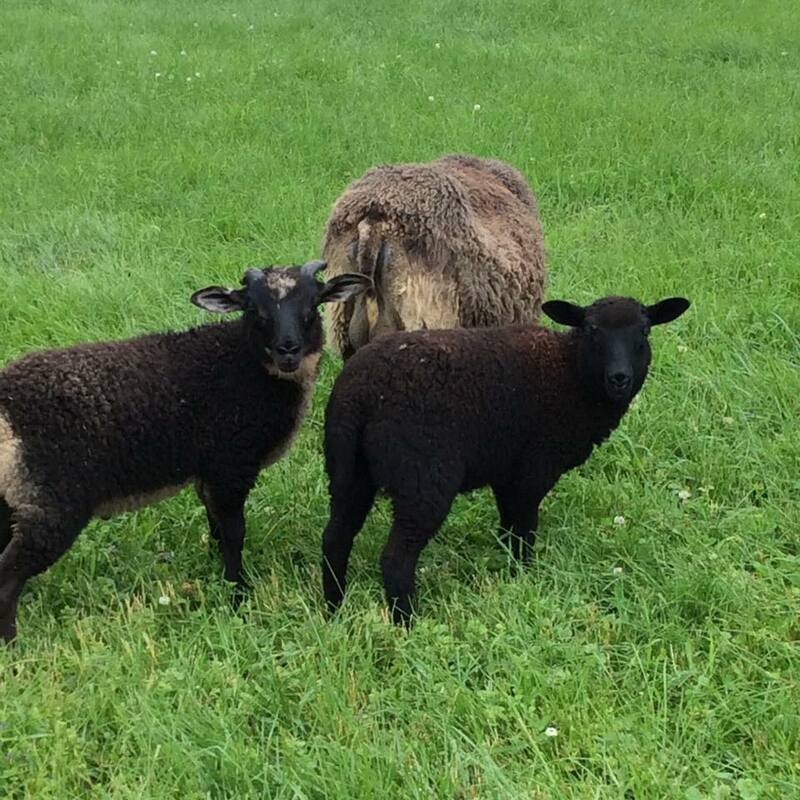 Moorit ewe lambs and ram lambs for sale! 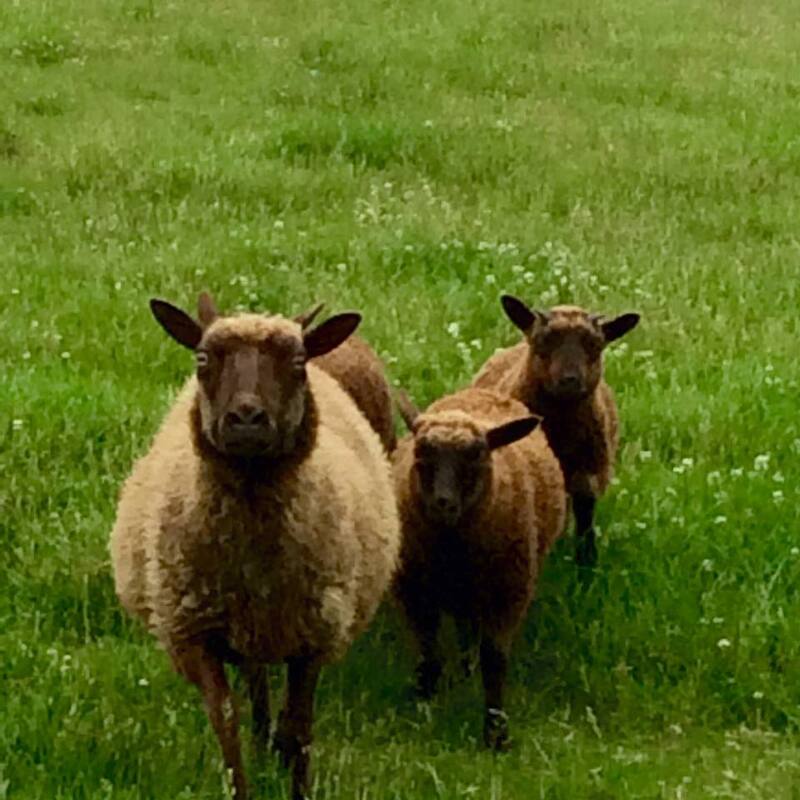 Trio of Shetlands (dam and 2014 twin lambs/wethers). Excellent mama! Private message me for additional info. SOLD! 2014 Shetland Moorit Triplets! SOLD!! Please convo me with any questions…??? Only serious inquiries please! is Zephyr still available? How much is he? His horns look good – I can not tell the rear leg set – does he hock in? 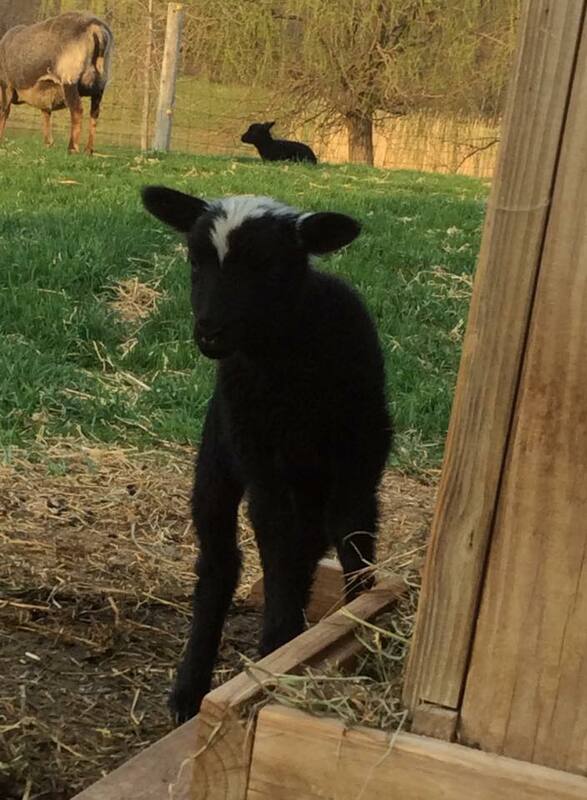 Hi Jenny, we love that little black and white baby! We need to come out and check out the babies for sale! Available today or tomrow or next week any day. Thanks! Hi Amy! He’s a triplet and loves his ‘rubbies’. 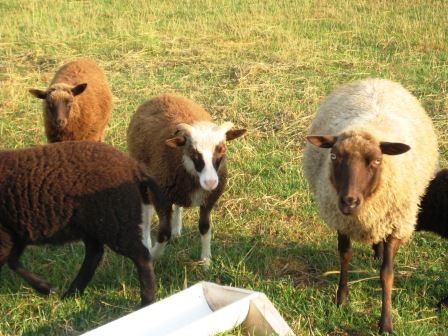 I have six Shetland wethers available in addition to a few ewe lambs. Sunday I’ll be around the barnyard for a while… and then it’s Fair check-out/release. 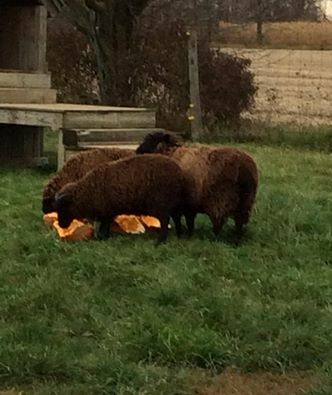 Hi, I was wondering if you had any male sheep older than 1 year for this thursday 9/24/15. farm raised with natural feed fed. I don’t know if that makes sense. I just don’t want hormone fed sheeps. I would need 2 male sheep on 9/24/15. Sorry Junaid, but, I have no male sheep (older than one year) for ‘meat’. I raise a small flock of Shetlands primarily for fiber. They are all natural grass-fed. Do you lease any of your rams? 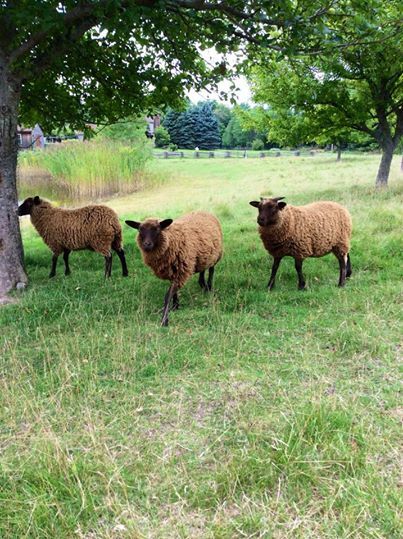 We are looking for a ram for our 2 Shetland ewes. No, sorry, I do not lease my rams. I’m sorry, but, no. I’m not sure who I could possibly let go…at this time. Best wishes. Jenny. Hi. We met you at the Woolen Mill tour for 4h back in March up in Frankenmuth. We were wondering if you had any bottle babies, ewes, or whethers for sale this spring? Looking to add another one to our little flock for Garrett, Wyatt or Eleanor to show in 4H. Thank you for any help. Hi! My name is Cindy Jolbert. 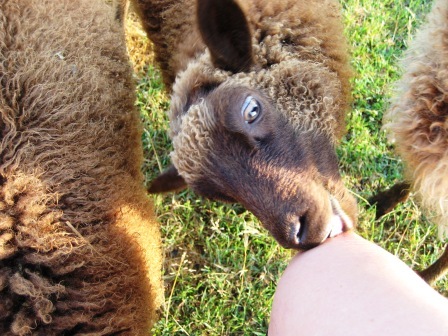 I live in Ransomville, NY and I am interested in purchasing a lamb or possibly 2. They would my pets, visit nursing homes, and preschools, and would be stable friends with my alpaca Antonio. I was wondering what you have available this spring and the cost. I am looking for sweet, calm and a friendly lamb or lambs. I have never owned sheep before but we have a few goats, mini and large horses, poultry, a pet pot belly, an alpaca, and a few other furry friends.